All Music is sooo nice !!! every track is killer! very dope! Feeling this one! 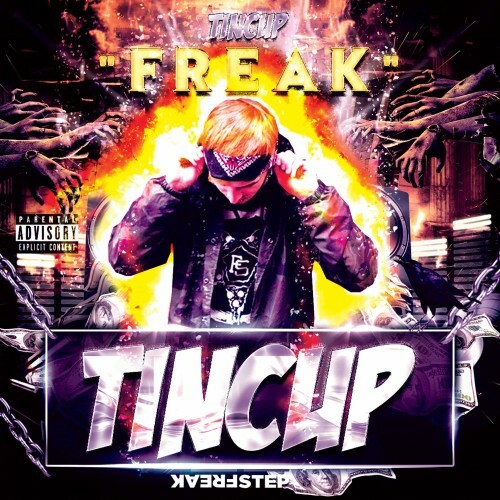 Shout to Tin Cup and Freakstep for the dope release!